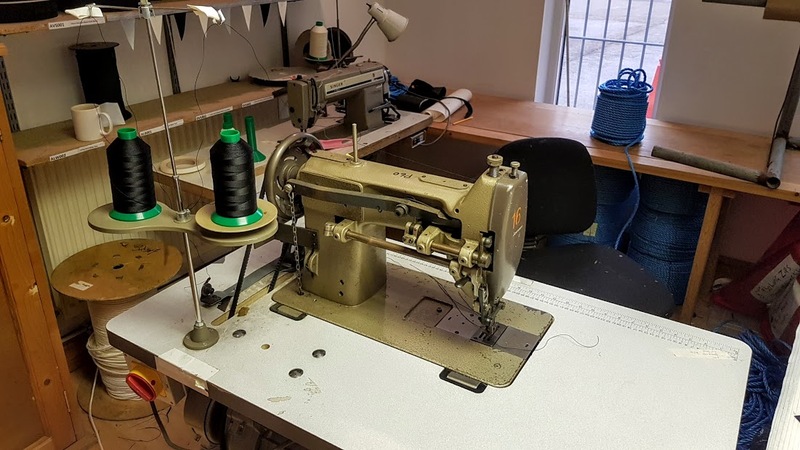 We have an immediate vacancy for an experienced industrial sewing machine operator/seamstress based in our production facility here in Caldicot. Hours are flexible to suit demand during a normal day shift, averaging approx 16 hrs per week. 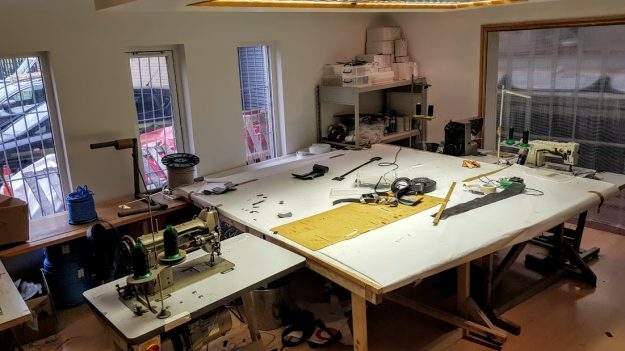 Please email neil@ajtensile.co.uk detailing your experience and availability. 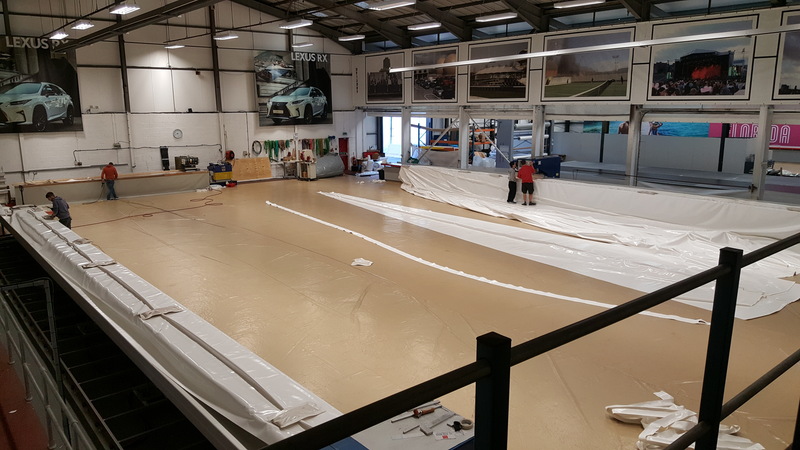 Our production facility is busy assembling a huge bespoke twin-skinned BioSphere gasholder for export to a client in the USA. 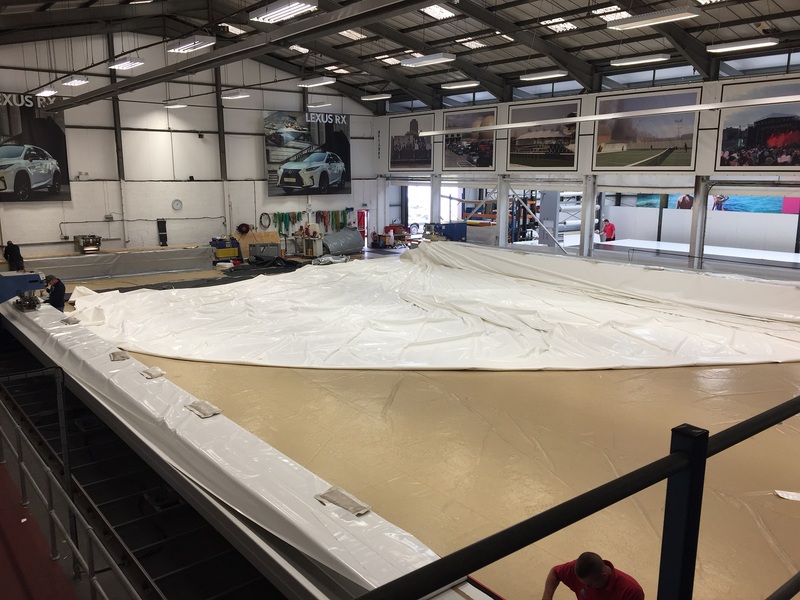 Measuring 29 metres in diameter and with a height of 13 metres, this gasholder is one of the largest we’ve ever made a capacity of 5,500 cubic metres, and was assembled using high-frequency welding from 18 metre long panels of Type 3 reinforced Polyester/PVC membrane.